For many years the chief requirement when identifying a potential winner in the Grand National betting was a wealth of experience over fences. However, in recent years Grand National winners have been trending downward in terms of both age and chasing experience – a key factor to bear in mind when picking your big-race bets. Between 2009 and 2013 the average amount of chase starts victors had under their belts prior to their career-defining Aintree adventure was a substantial 19.6. During that spell Mon Mome, Neptune Collonges and Auroras Encore had competed 24, 27 and 23 times over fences respectively prior to their wins. All bar one of the five winners across that period were aged 10 or older, with the last two mentioned a venerable 11 years old when taking the laurels. The last five runnings (2014-2018) have seen both the average age and average amount of chase experience of winners reduced to 8.8 years old and 12.8 runs respectively. 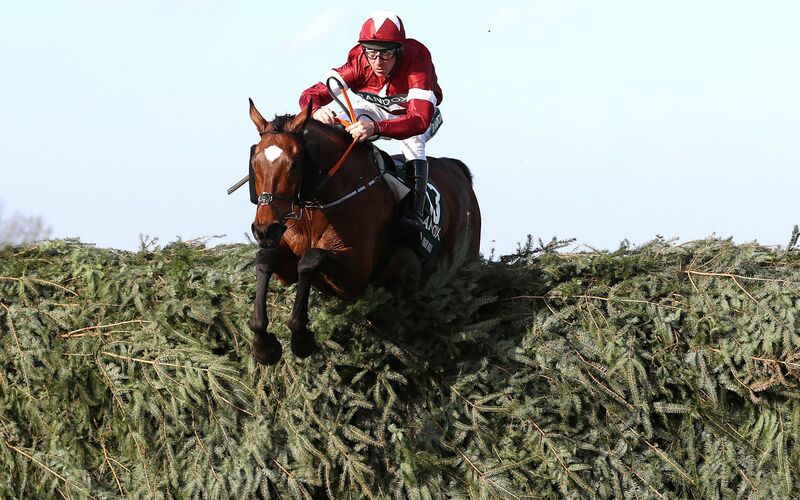 In fact, of the victorious beasts during that time, only Tiger Roll, who took a rather circuitous route to chasing immortality, had actually ran more than 14 times over fences before the big day. Could it be that modifications made to the fences ahead of the 2013 edition have skewed the race in favour of those with less miles on the clock, placing less of an emphasis on hard-earned experience? If so, it could prove sagacious to focus on horses aged eight or nine in the Grand National betting, with a particular eye on those with a number of previous chase starts somewhere in the low teens. Eight-year-olds deserve special attention, not least because there are so few of them in the upper reaches of the Grand National 2019 odds, despite them winning three of the last four editions and filling at least two of the four places in each of the past three. Shortest of them in the betting is Gordon Elliott’s Jury Duty, the mount of Robbie Power (who won the race for the trainer aboard Silver Birch in 2007) at 25/1. The gelding has contested 11 steeplechases to date, right in the sweet spot. Only four other eight-year-olds look likely to get a place in race and each looks worth a second look based on the recent exploits of those in their age group. Savvy Elliott has three more in Dounikos (40/1), Blow By Blow (100/1) and Monbeg Notorious (80/1), with Jessica Harrington’s Magic Of Light rounding out the foursome.